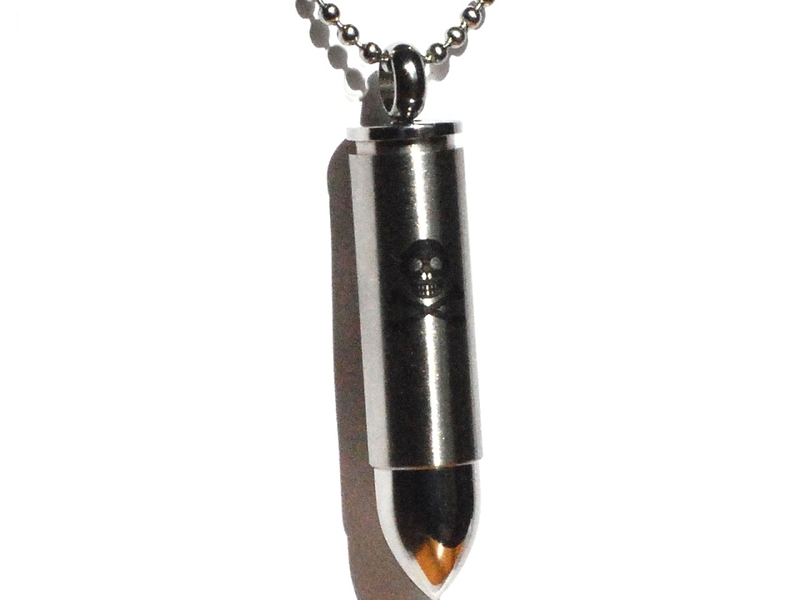 New Stainless Steel Poison Bullet Pendant with Skull and Cross Bones. 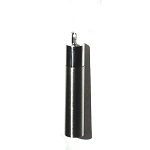 The Stash Pendant screws open and close to store your keepsakes. 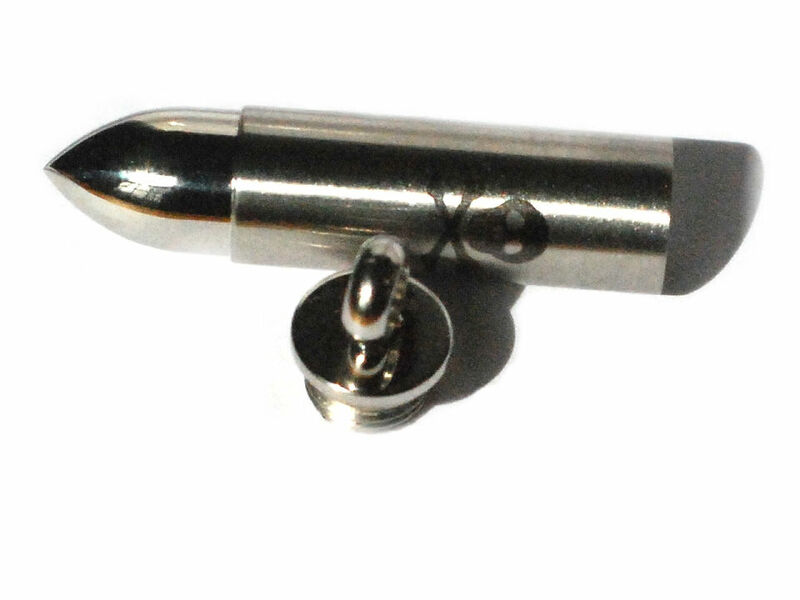 These pendants are also known as Pill Boxes, Perfume Boxes, Urn Cremation Pendant jewelry, Stash Pill Box Pendants and Poison Boxes. If you want a chain either add it in the option section or select a chain or cord from our online store.